Homemaker Highlights: Happy birthday celebration giveaway! I love this time of year, as we are reminded of our dear Lord's birth. 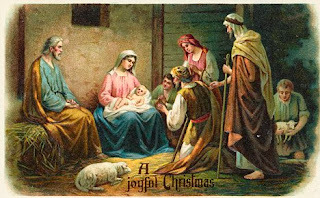 I can hear Silent night or Just a girl by Brandon Heath and really opens my eyes of how our Lord arrived in this world. 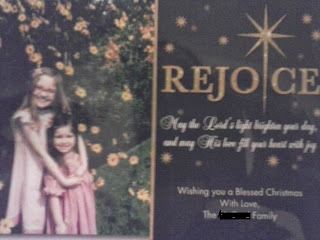 In honor of his birth and way to give thanks to all my frugal friends, I would love to do a Christmas giveaway! 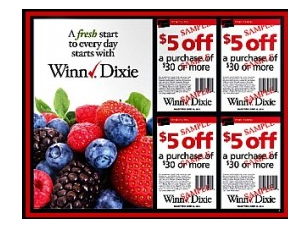 This giveaway consists of (4) Winn Dixe 5.00 off 30.00 coupons, which can also be used at Publix. I am also including a HUGE envelope of coupons to go with the 5/30s, there will probably be over 100 coupons. If you would love to help me celebrate, please enter the Rafflecopter link and share with your friends. Giveaway starts 12/6/13 and ends 12/13/13 (so I have time to mail you all your Christmas savings). The only mandatory entry is just to Like my facebook page, it's that simple to enter. The other entries are optional and can earn you extra entries. Thank you for the giveaway and so glad to have found your blog. 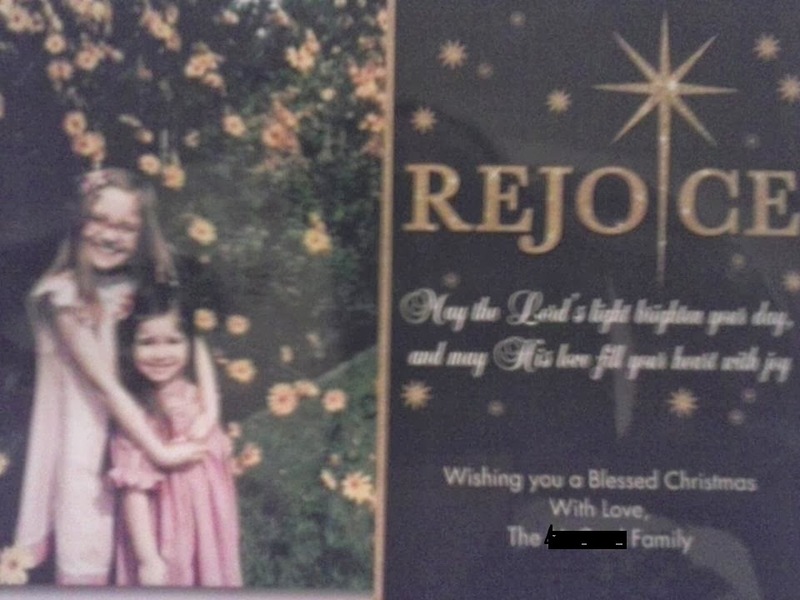 Merry Christmas to you as well!